Shout Timber deliver intelligent, upbeat, melodic indie pop, subtly flavoured with Indian heritage and bona fide class with their release of ‘East India Trading Company’. 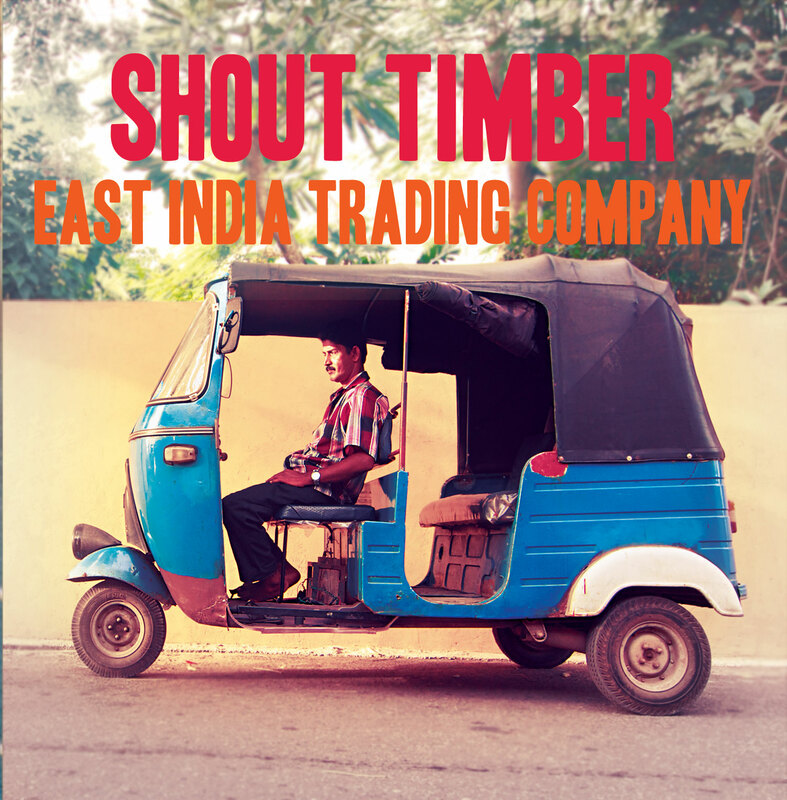 ‘East India Trading Company’, the first of two singles to be released this year, is Shout Timber’s take on travelling through India for the first time – the barrage on their senses, the colours, the people, the sounds, the smell. Both tracks were produced by Tarek Musa (Jethro Fox, Eye Emma Jedi, Kankouran, Spring King) and mastered by the inimitable ear of Tim Debney at Fluid, who have captured a potent balance of Alex and TJ’s Indian roots and the Southern English class of Sam and Will. The track has been released with a video composed of authentic footage of India –makeshift, spontaneous shots recorded while travelling through the country, to make you feel like you’ve just experienced your own road trip through the East. Drawing as much influence from their love of vintage American literature and cinema as they do the melodies and honest lyricism of The Smiths, harmonies of The Beatles and the afro-rhythms of Vampire Weekend, this London based four piece are fast establishing themselves as an original, clever yet wholly accessible new talent on the UK scene. Market noises are hastened along by the swishing cane of drums and the chastening hustle-bustle of guitars. A turban of oily sounds wraps itself around the tender vocals, making the song sound almost Caribbean rather than particularly Eastern in flavour. In fact, if you added the sugar and rum, this would be a calypso song. 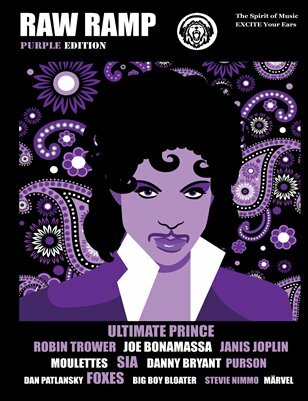 Bass notes are thumped out. And beats nod along. Everything seems pretty normal until the song seems to collide with, what seems to be, a rickety tuk-tuk of sounds containing pots and pans, a flurry of chicken feathers, and a splattering of Masala spices. Then the advance of the palanquin, once noble, starts to resemble a stockcar accident . But once the crash is over, we bounce along again, unperturbed, and perhaps even a bit more cheerfully.